We will have interesting and informative posts about fine art portraiture in today’s world. We will be posting relevant information for artists, sales associates, clients, prospects or anyone with an interest in fine art portraiture. See you again soon! 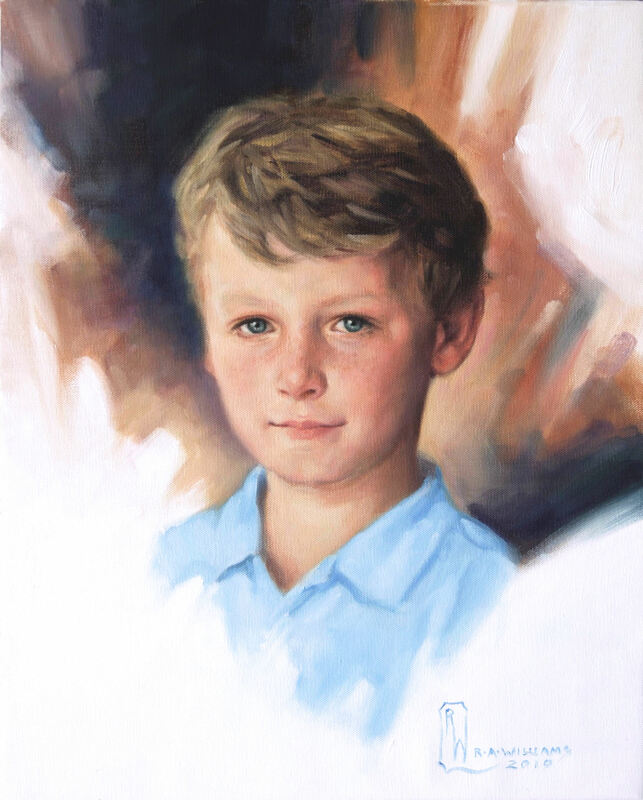 Portraits South, founded in 1977, is the largest full-service company representing portrait artists available for commission in the United States. With its home office located in Raleigh, North Carolina, Portraits South markets the talents of nearly 100 artists of national and international distinction. Our artists work in a variety of media including oil, pastel, watercolor, charcoal, as well as bronze sculpture. Posted on January 19, 2011 . This entry was posted in For everyone and tagged portrait, portraiture. Bookmark this article.